Tallinn is the capital and largest city of Estonia. It occupies an area of 159.2 km2 (61.5 sq mi) with a population of 425,249. It is situated on the northern coast of the country, on the shore of the Gulf of Finland, 80 km (50 mi) south of Helsinki, east of Stockholm and west of Saint Petersburg. 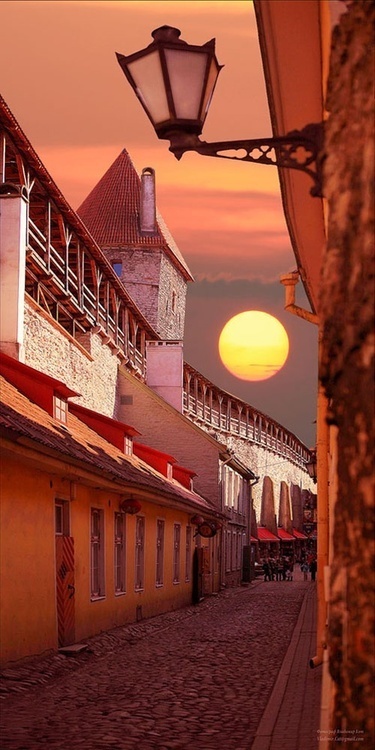 Tallinn's Old Town is in the list of UNESCO World Heritage Sites. It is ranked as a global city and has been listed among the top 10 digital cities in the world. The city was a European Capital of Culture for 2011, along with Turku, Finland.